Five stacks for Wrangler or Tacoma gear can go a long way. This one is for the Wrangler and Tacoma owners out there. Do you own one or know someone who does? 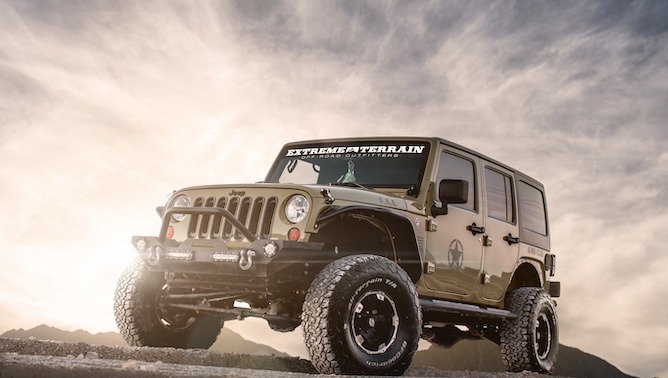 ExtremeTerrain’s (XT) latest giveaway is offering up a dandy $5000 shopping spree. 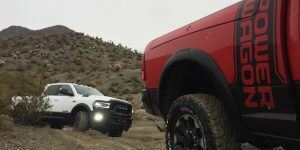 Sponsored by Barricade Off-Road, the $5000 Giveaway awards products of choice from any category on the site, including Jeep lighting and winches to Tacoma bedcovers and running boards. Keep in mind the five large includes taxes and shipping, so calculate that into your spree before hitting the checkout. Body armor? They’ve got it (for vehicles, that is). Cat-back exhaust systems and headers? Yup. Interior and exterior bling? Yewbetcha. 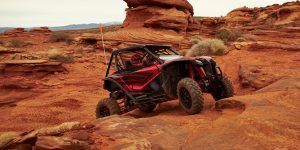 Given this prize amount applied to a Wrangler, your humble author would head straight for the suspension upgrades, grabbing a lift kit and other upgrades. Plus a winch, if there’s room on the tab. And some exhaust stuff. I may have to dip into my own savings account to cover the difference. No purchase is necessary to enter or win, so you’ve got a shot even if your bank account is a barren moonscape. This sweepstakes is open to legal residents of the United States, District of Columbia, and Canada (yes!) who are age 18 or older at the time of entry. Sorry residents of Rhode Island and Quebec, you’re outta luck on this one. 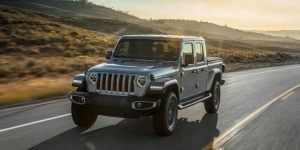 For more info or to enter for Jeep prizes, click here. Tacoma fans should follow this link. The contest runs until a minute before midnight Eastern time on June 30th, 2019. The winner will be selected in a random drawing conducted on or about July 7th, 2019 from among all entries properly received during the Promotion Period.